The system of acquisition for the BFA Vicious Saddle has been changed again. 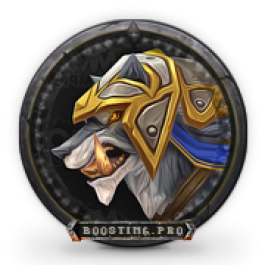 These innovations came into force with the release of the second PvP season of the Battle of Azeroth. Now the Vicious Saddle can be obtained for re-filling the Arena bar. 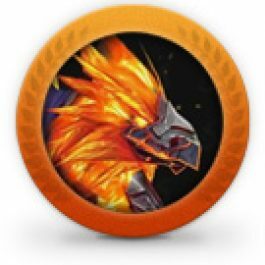 Filling it the first time in the new season of the Arena at rating above 1400 and gaining the necessary number of points to fill the scale (about 100 wins), you will receive a combat mount of your faction. These mounts are Vicious Black Warsaber for the Alliance and Vicious Black Bonesteed for the Horde. Re-filling the scale takes also about 100 wins on a rating above 1400, and will give you a WoW Vicious Saddle. Many players want to get not one, but several or even all the Vicious Saddle mounts. And now it is possible without waiting for the next season. You can fulfill the requirements for filling the scale repeatedly and each time receive a Vicious Saddle. In Battle of Azeroth, new mounts have been added, so you can add new mounts to your collection. Azetite, Honor, random pieces of PvP gear and miscellaneous items. Generally boost takes about 4-6 days, after order was processing. When doing WoW Vicious Saddle boost we can stream or do screenshots on different stages of the boost, if you request it. 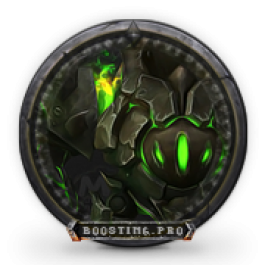 BFA Vicious Saddle boost is available for following regions – Europe, America, Russia. Ordering Vicious Saddle boost you can also buy additional options and thus save significant amount of money compared to ordering extra services one by one. What mount will you get me for a Vicious Saddle? We will get you the item Vicious Saddle which you yourself will exchange for your mount. I want a few mounts from the list for the Vicious Saddle, is that possible? You can get as many mounts as you like for WoW Vicious Saddle. To do this, you need to order the needed number of Vicious Saddles. After you buy this service we will help you to obtain very rare and unique mount Felsteel Annihilator. During the completion Archimonde on maximum, mythic difficulty will be defeated, a rare title will be obtained. In addition you will get the feat of strength and one more another mount.